“James was amazing! He had all our guests mesmerised, speechless and entertained! So grateful to him, such a talented lovely man who was a pleasure to have as a part of our wedding." After tying the knot myself in 2016, I know how important your big day is. 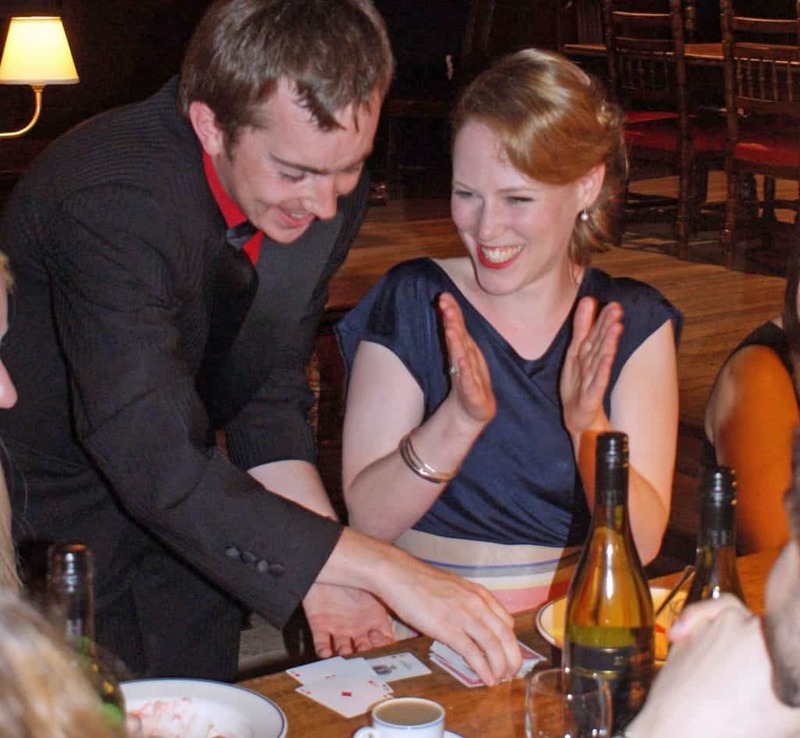 I would love to help you make your wedding day run smoothly with fun and unforgettable magic for your guests. A survey from Modern Bride Magazine suggests that the entertainment at the wedding reception is one of the most remembered parts of the day. More than twice as many guests remembered the entertainment over the flowers or catering. Despite these statistics, I understand that the most important part of the day is you. My job is not to try and over shadow the beautiful dress, the incredible food or the unique venue. My job is to help bring everything together for you both. Providing families and friends that may have not met before a mutual talking point, keeping the atmosphere flowing during photographs or covering any delays during the meal. 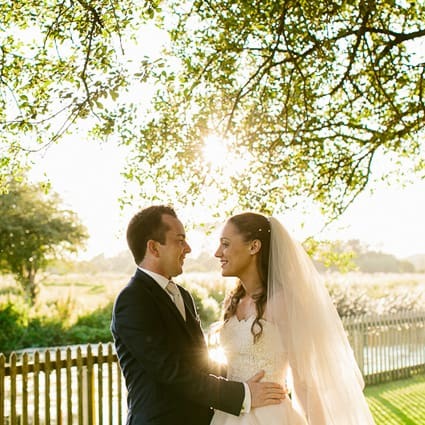 Since planning our own wedding I know that organising a wedding can be stressful & I would love to make booking the entertainment the easiest part. ...get in touch today to check availability.